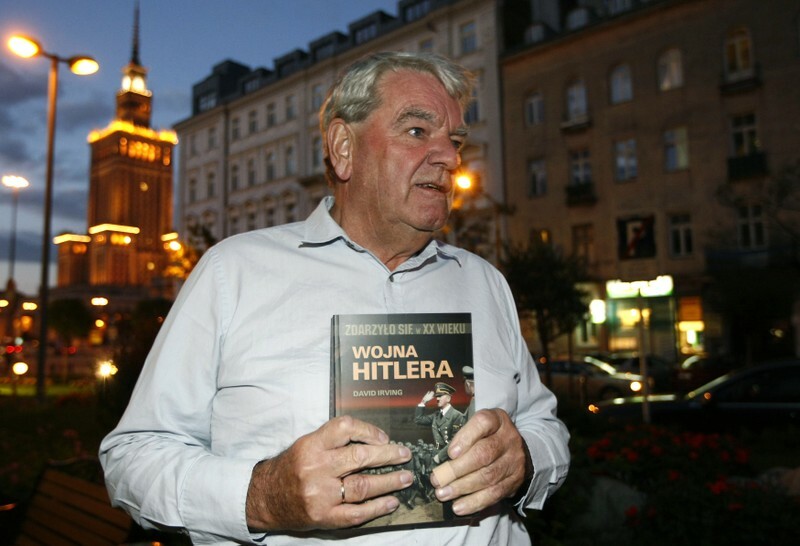 WARSAW (Reuters) – Warsaw is likely to refuse Holocaust denier David Irving entry to Poland later this year, the foreign minister said on Friday, citing local legislation that bans denying the genocide. Irving sued an American historian, Deborah Lipstadt, for libel in 1996 after she described him as a Holocaust denier. But Lipstadt won, in a case that became the film “Denial”, released in 2016. After pressure from the United States and an outcry in Israel, Poland watered down the legislation, scrapping the prison sentences. 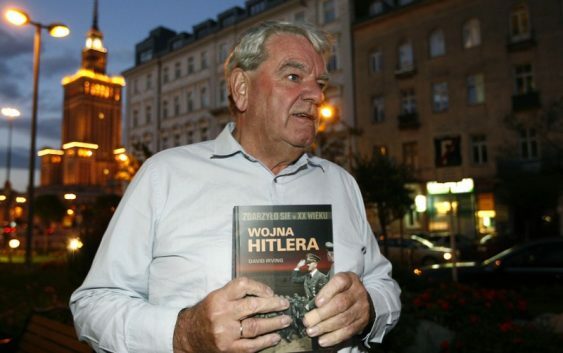 But the row with Israel revived this year after Israel’s foreign minister said many Poles “suckle anti-Semitism with their mothers’ milk” and had collaborated with Nazis in the Holocaust.